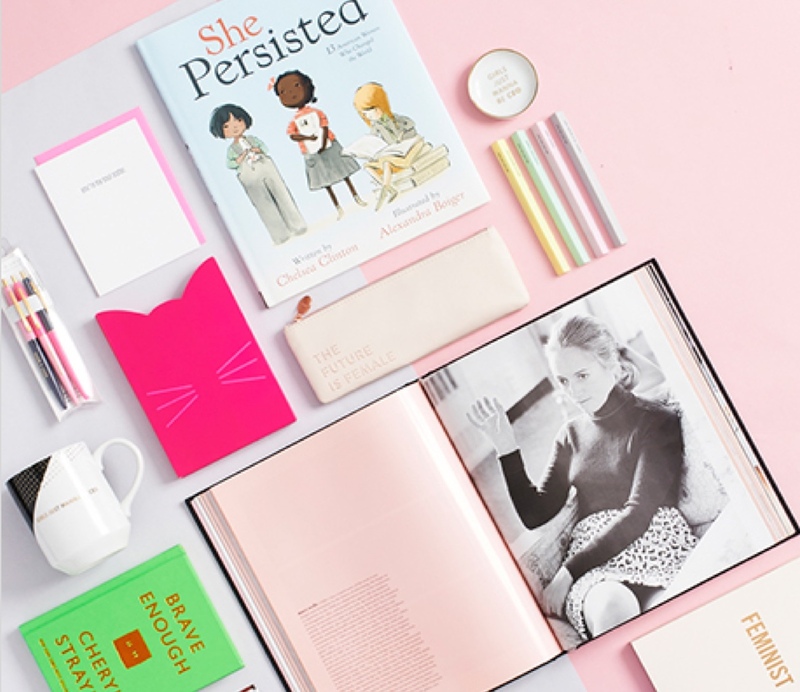 From elegant invitations to announce your big day, to beautifully wrapped gifts, personalized stationery, and quirky cards that inspire an unexpected smile, we’re here to help you celebrate life’s most special moments. The year our very first Paper Source opened in Chicago, IL as an elegant showroom for handcrafted paper from around the world. Locations across 30 states, and counting. We strive to inspire creativity in communities nationwide. Our wedding consultants and event planning experts will work with you every step of the way to make your celebration dreams come true. We started as a global paper showroom, and have since grown into something much more expansive. Through the years, we’ve created thousands of timeless designs, been a part of millions of special moments, created exclusive new colors and card styles, and helped our customers, just like you, to do something creative every day. We put our heart and soul into every Paper Source product, and we’re endlessly inspired by the power of your creativity. We warmly invite you to come shop our website, visit our stores, join our workshops, collaborate with our experts, and experience our one-of-a-kind collections. Together, we’ll make life’s best moments even better. We can’t wait to see what we’ll create. The paper wasp chews tree bark and leaves to build their beautiful, delicate nests. Much like this creative creature, nature’s original paper maker, we believe paper can create extraordinary things. Since our humble beginnings in a small, vintage building under the elevated train tracks in Chicago, we’ve grown Paper Source into a nationwide presence. In 2001, our founder fostered relationships with top retailers to bring premium paper selections, wrappings, and our favorite Paper Source products to our valued partners through our wholesale brand, Waste Not Paper. 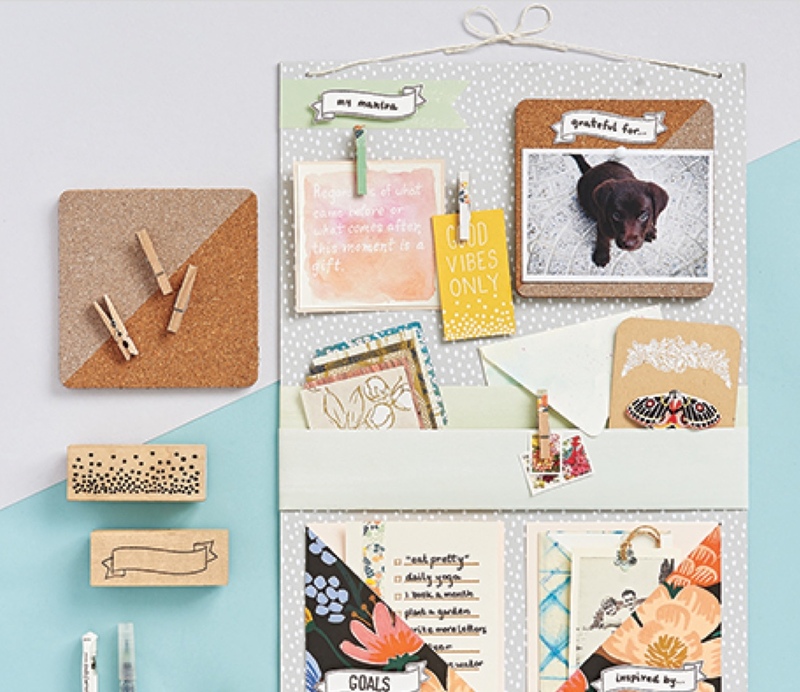 We’re proud to open our doors to customers, crafters, partners, and gifters alike by offering a wide range of custom and original products, professionally-hosted workshops, and seasonal events at nearly every Paper Source store. 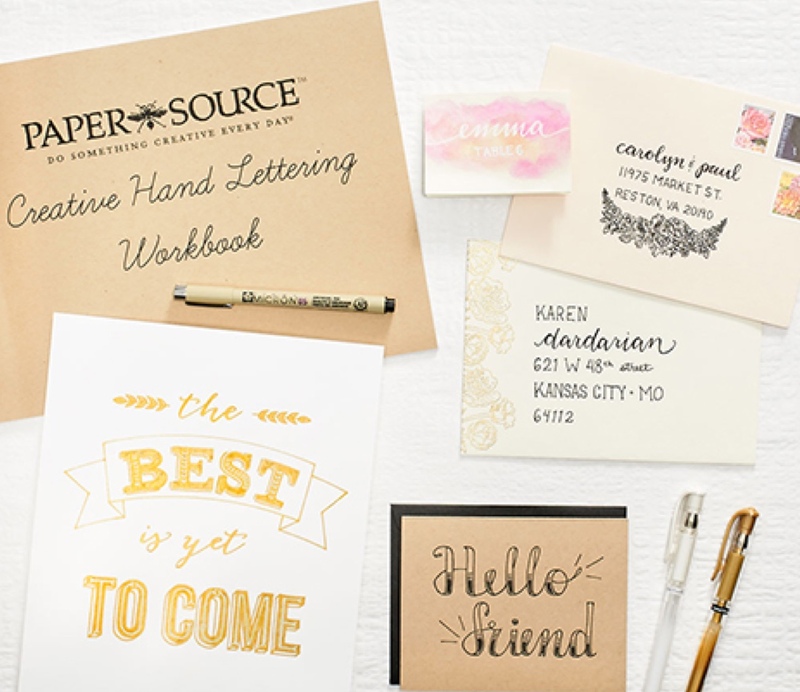 Paper Source is a destination for wedding stationery and décor. We offer an array of customizable invitations as well as templates for doing it yourself. Our invitations feature current trends including letterpress, thermography and foil accents. Our Colorscope and full color palette provide a range of options for your special day. Couples can view our helpful wedding planning checklist for a timeline and list of all your stationery needs — from save the dates and invitations to favors and thank you notes. Our Chicago-based team of talented designers create thousands of unique prints, exclusive patterns, and proprietary color palettes to bring you a fresh selection every season, with options to order totally custom creations that celebrate your personal style. Turn your local Paper Source store into your next party destination with our private events, and partner with our passionate specialists to bring your creative vision to life. Whether you’re looking for new inspiration or preparing for a special occasion – we can help bring your creativity to life.